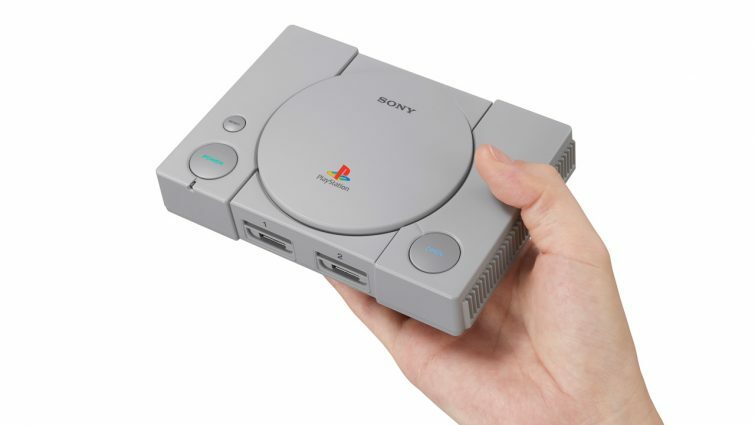 Sony has revealed the lineup of the 20 games that come pre-loaded on the PlayStation Classic console when it launches in the United States and Canada Dec. 3. 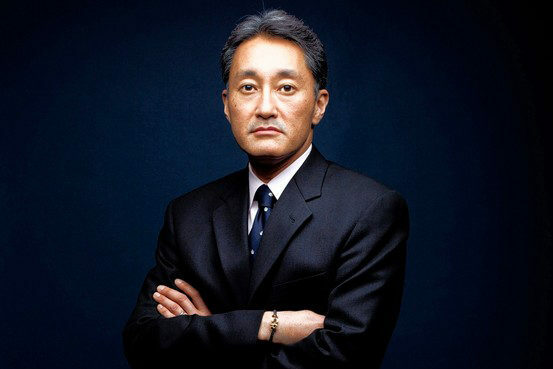 Kazuo Hirai, CEO of Sony Corp. since 2012, is stepping down to become chairman of the board, effective April 1. CFO Kenichiro Yoshida will assume the leadership role, including a new management team implementing of a new mid-range corporate plan. Hirai proposed the move to the media giant’s nominating committee, which was approved Feb. 2 in Tokyo. Hirai, who formerly headed Sony’s PlayStation unit, became CEO six years ago, replacing CEO Howard Stringer, who had overseen four consecutive annual losses, with the company’s stock plummeting more than 50%. The 57-year-old Hirai had his own setbacks, including dealing with the worst cyberattack in U.S. history in 2014 involving Sony Pictures Entertainment. “I have dedicated myself to transforming the company and enhancing its profitability, and am very proud that now, in the third and final year of our current mid-range corporate plan, we are expecting to exceed our financial targets,” Hirai said in a statement. Sony Corp. includes Sony Pictures Entertainment and Sony Pictures Home Entertainment.